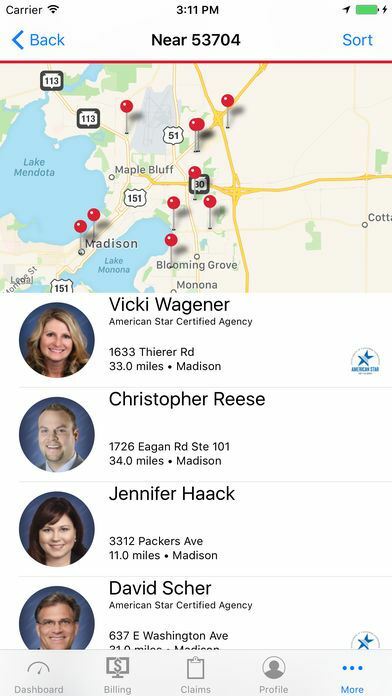 Based in Madison, Wisconsin, American Family Insurance offers auto, homeowners, life, health, business and farm/ranch coverage. With a trusted presence in 19 states, American Family proudly helps its customers build their dreams as it continues to grow as a company. MyAmFam makes it easier than ever for our customers to protect their dreams on the go. 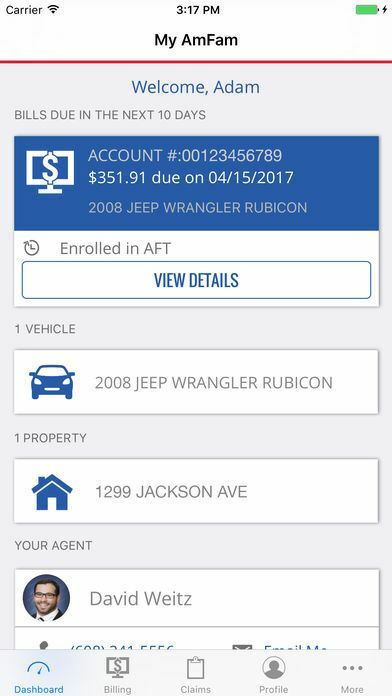 From roadside assistance to real-time payment reminders, the newly enhanced MyAmFam is packed with features! Adoption rate has recently grown exponentially- App downloads have increased 141% YoY from September 2016 to September 2017.  • Schedule and manage billing information right from the palm of your hand. • Support for fingerprint authorization on compatible devices - it’s peace of mind knowing your information is safe and secure. 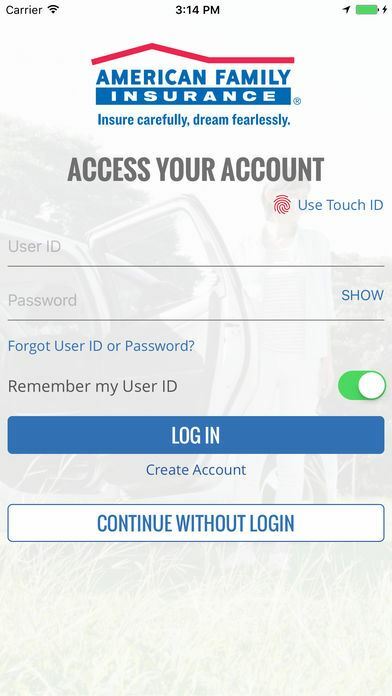 • Just grab your device for instant proof of insurance- no sign-in required! You can save it to your wallet or store a copy on your device. • Did we mention how easy it is to get roadside assistance or request repairs? And if that’s not enough, you can also report a claim or initiate a policy change.